Other winners include Michael Inside, The Drummer And The Keeper and Rocky Ros Muc. The 29th Galway Film Fleadh handed out its annual awards last night (July 16) and named Robert Mullan’s Mad To Be Normal as Best International Feature. 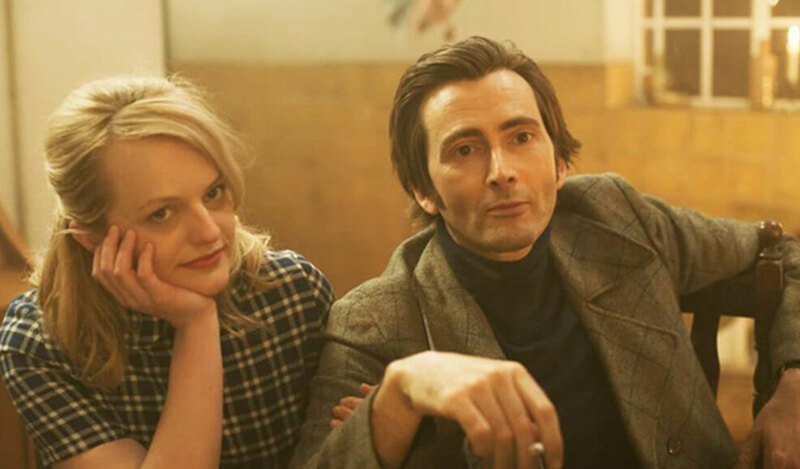 The 1960s-set film stars David Tennant as real-life hippy psychiatrist RD Laing and co-stars Elisabeth Moss as his girlfriend Angie Wood. The awards ceremony took place after the Irish Premiere of Christopher Nolan’s Dunkirk. The prize for best Irish feature went to Frank Berry’s Michael Inside, the story of a young Dubliner (played by Dafhyd Flynn) whose life disintegrates when he is sent to prison. Nick Kelly’s The Drummer And The Keeper, about an unlikely friendship between the bipolar drummer of a rock band and an teen suffering from Asperger’s syndrome, won best first Irish feature. Rocky Ros Muc, directed by Michael Fanning and telling the story of boxer Sean Mannion, won the best Irish feature documentary award. Richard Kendrick won the best cinematography in an Irish feature prize for Song Of Granite.